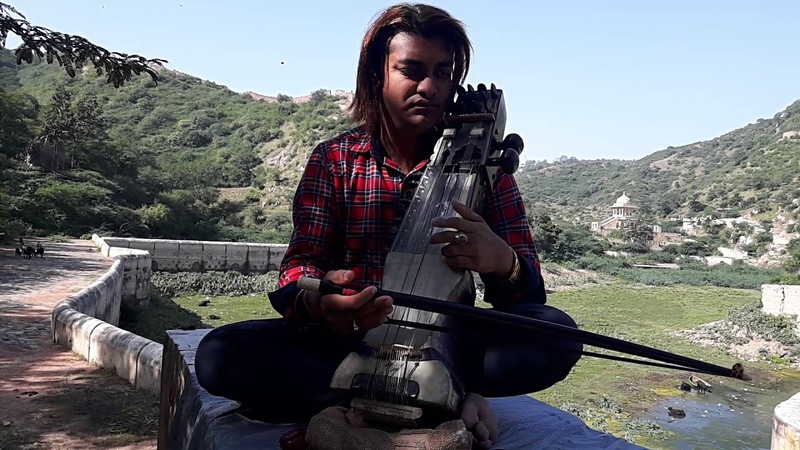 Experience the sound of afternoon ragas by two of the finest emerging sarangi players from two cousins – Sabir and Momin Khan – from Rajasthan. Both have learnt their art from Ustad Moinuddin Khan from Jaipur. Known as the ‘instrument of a hundred colours,’ the sarangi recital blooms with their innovative raga compositions. Coming from a distinguished musical heritage, they have toured extensively and make their UK debut concert at the Darbar Festival.